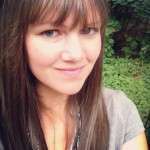 Hey readers, I’m Anne Bogel. 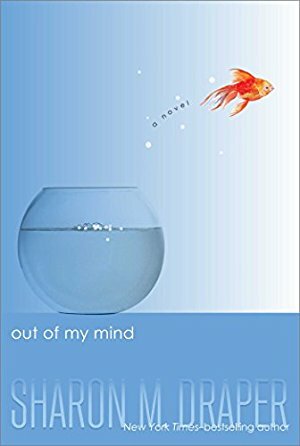 Welcome to One Great Book, where each week I pull one stand-out selection off my personal bookshelves and tell you all about it. 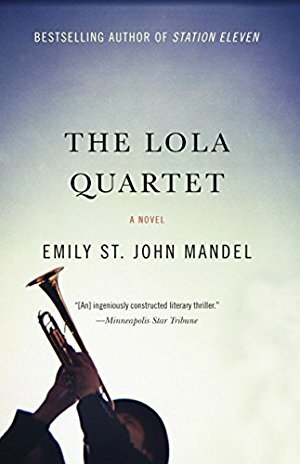 Station Eleven gets all the attention, but I don’t want you to miss Emily St John Mandel’s 2012 literary mystery The Lola Quartet. Plus a fun story about how this podcast was born. Click here to read the full episode transcription. 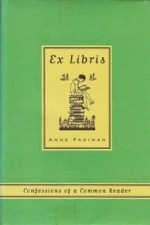 Ex Libris is a book about books, for book lovers–and one that holds a special place in my heart and on my shelves. The debut novel from Chimamanda Ngozi Adichie, one of today’s greatest living writers, doesn’t just display the seeds of greatness. 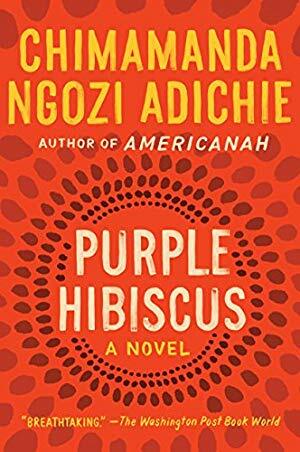 Purple Hibiscus is already great—even though it was published when she was just twenty-six years old. 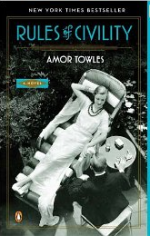 A Gentleman in Moscow gets all the attention, but it’s Amor Towles’s first book Rules of Civility that I keep coming back to. 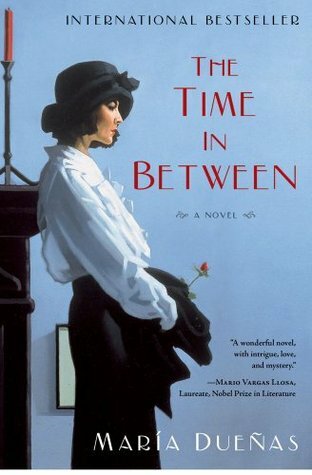 A typewriter shattered my destiny.” So begins The Time in Between, Maria Duenas’s sweeping tale of love, high fasion, and espionage. For more great books, become a Patreon backer and receive double the great books. Each week that we release a new episode of One Great Book I’ll also be recording a bonus episode just for backers. These will be new books not yet released. Be the first to hear about them to put in your preorder or to be first on the library holds list when they come out. Welcome aboard! Check your email to confirm your subscription and then keep an eye out for bookish news and podcast happenings every Tuesday. Sign up to get bookish news, podcast news, and most importantly bookish podcast news delivered to your inbox each week. Be the first to know about all the happenings with One Great Book and What Should I Read Next? including live event announcements, completely new projects (like this one), and keep up with when new volumes become available. 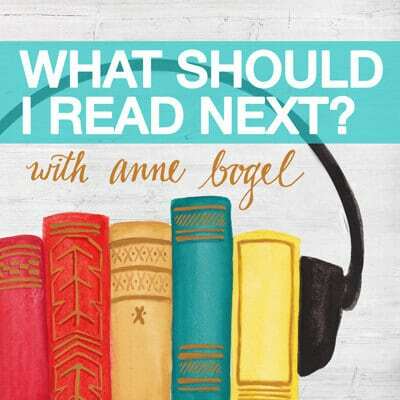 For more literary matchmaking, listen to my original podcast What Should I Read Next? where each week a guest tells me three books they love, one they don’t, and what they are currently reading. Then I help them find their next read. One Great Book is sponsored by Libro.fm. Libro.fm is the independent audiobook company. Buy audiobooks directly from your local bookstore. Same audiobooks, same price, different story. Find all of the great books in volume one on the One Great Book playlist.